I have visited FATBURGER more than a couple of times. Not just because it's easily accessible when in the Makati Area but because I enjoy a quick, good snack. 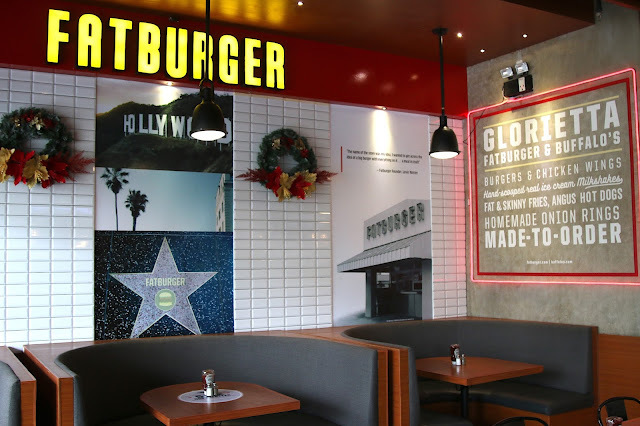 Located along Palm Drive in Glorietta Mall, FATBURGER is known as the place that serves humongous burgers, hotdogs, wings, and most importantly fries. 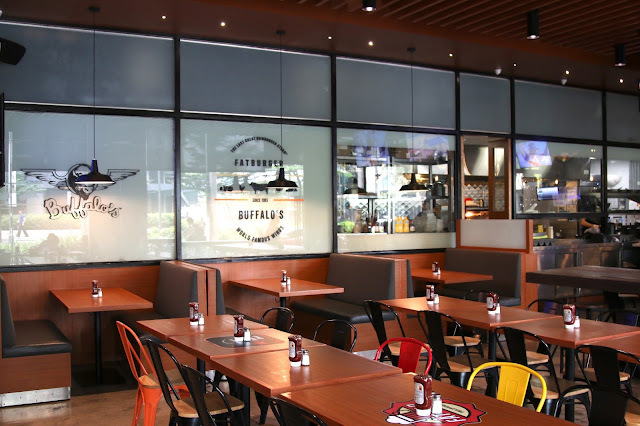 Opened for roughly more than a year, FATBURGER serves dishes that are fresh and are only cooked once ordered. 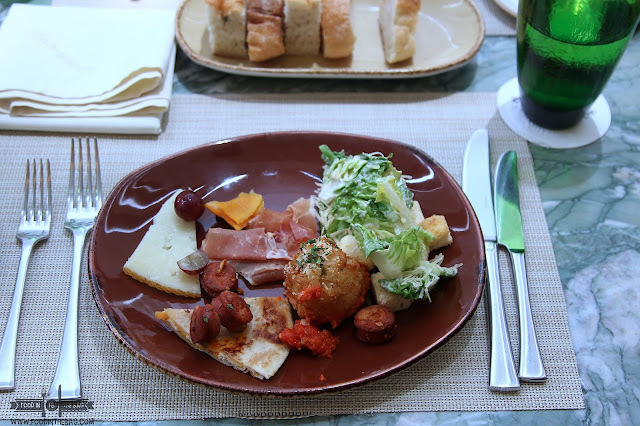 You can be assured of crisp ingredients and straight forward flavors. 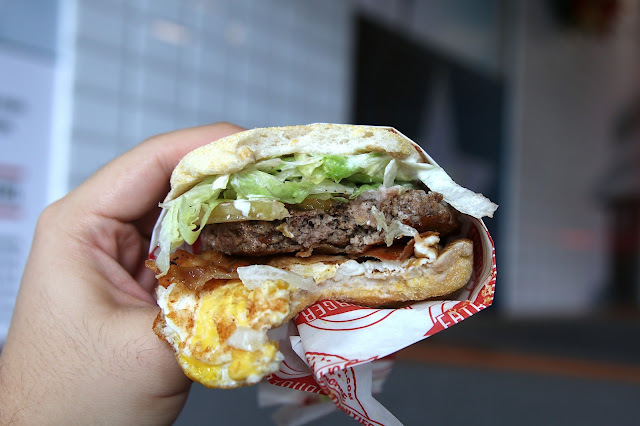 A usual meal at FATBURGER consist of a burger and a side dish. Burger wise, I can't find fault with the Bacon and Egg Fat Burger. It's a good morning treat for anytime of the day as it uses English Muffin. With any main meal, there should always be a side dish. At FATBURGER they are pretty serious when they make their CHILI CHEESE FRIES! 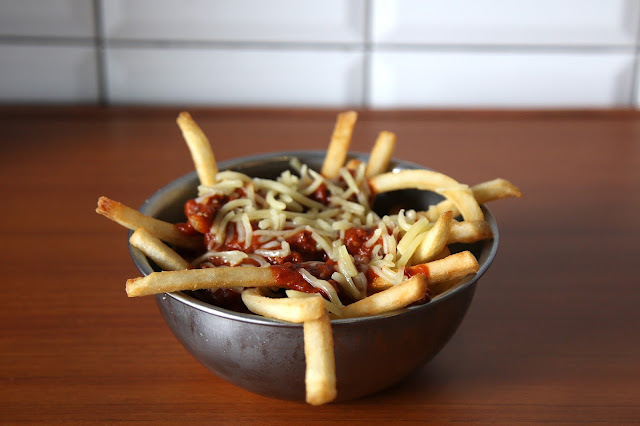 Created from US POTATOES, these CHILI CHEESE FRIES are best eaten while they're hot. You can really taste and smell their deep fried goodness with each bite. Partnered with gooey cheese and a special chili concoction, it's no doubt why patrons love this dish. 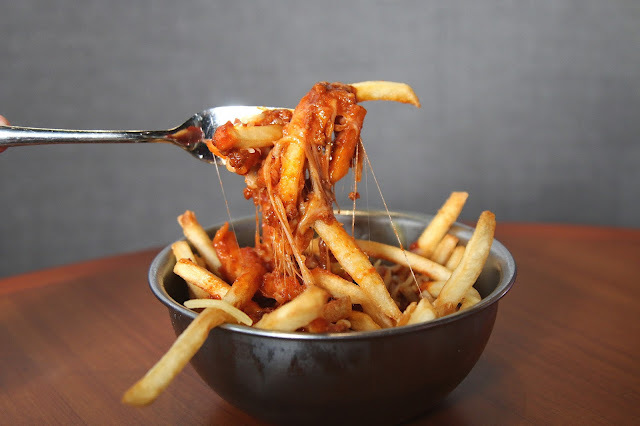 Part of USA'S POUTINE FRIES FESTIVAL, FATBURGER'S US POTATO CHILI CHEESE FRIES are actually a member of a special band of restaurants. 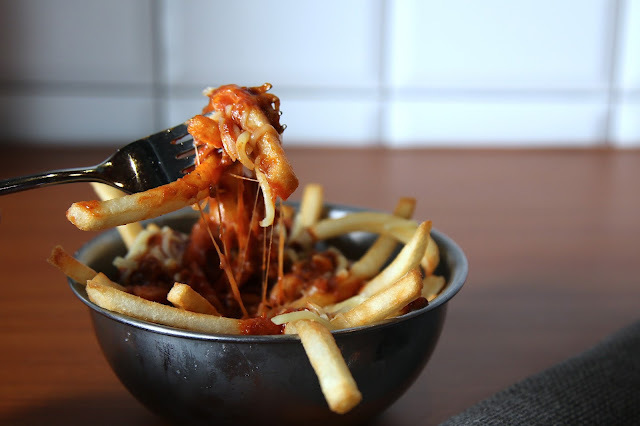 Four different restaurants created special US POTATO Fries dishes to offer to the public. They're available for 3 months. From November to February. I hope we get to try them all. 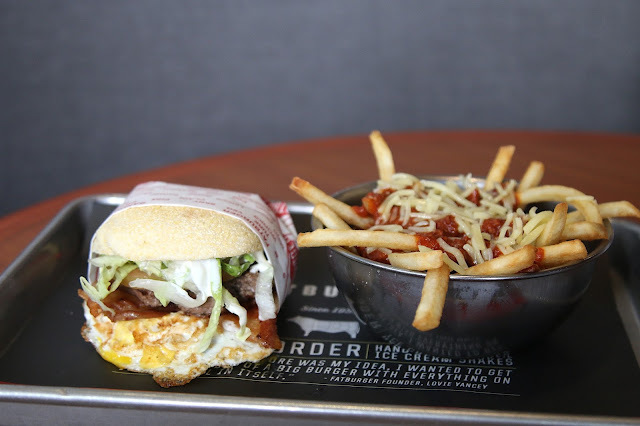 FATBURGER is but one of the many restaurants that uses US POTATOES in supporting their important dishes. US POTATOES are definitely the way to go if one needs fresh flavors and high yield ingredients.